Golden Arrows striker Knox Mutizwa has won the ABSA Premiership Goal of the Month award for August. 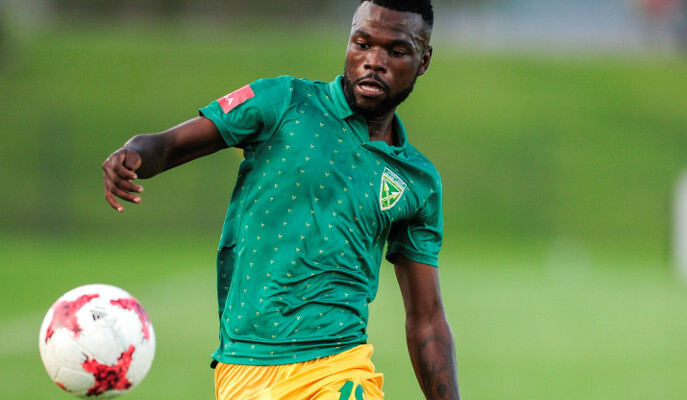 The 24-year-old scored a brilliant overhead kick on the first day of the 2018-19 season in 2-0 win over Maritzburg United. The finish was absolutely a stunning one as he chested the ball inside the box before firing home a bicycle kick which left the keeper with no chance. However, Mutizwa has endured a goal drought which has seen him find the back of the net once since his August stunner. He has made eleven league appearances so far.